A block from San Francisco’s Embarcadero waterfront is a place you’re not supposed to notice. The little two-story building has no sign out front. Not even a street number affixed to its gray brick walls. Every window and door contains shaded glass, and a black, razor-wire-topped fence obscures its parking lot. 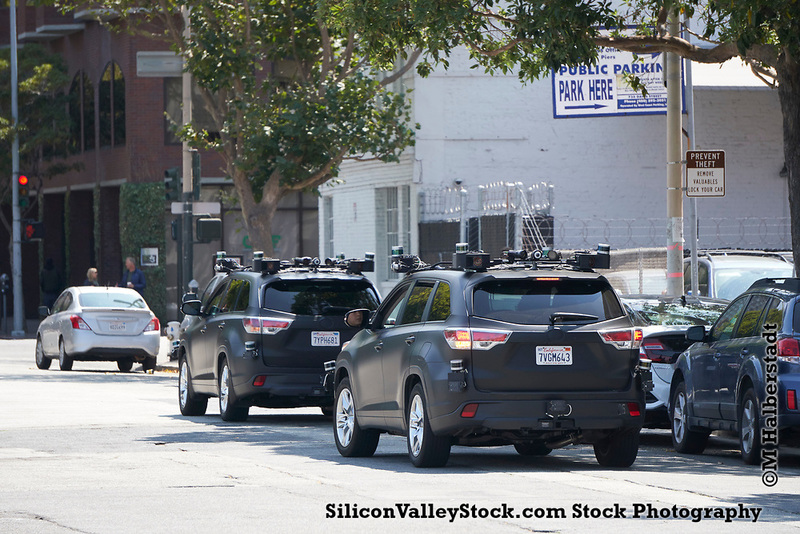 Welcome to the San Francisco testing site of Zoox, one of the most secretive startups in the booming world of autonomous driving. 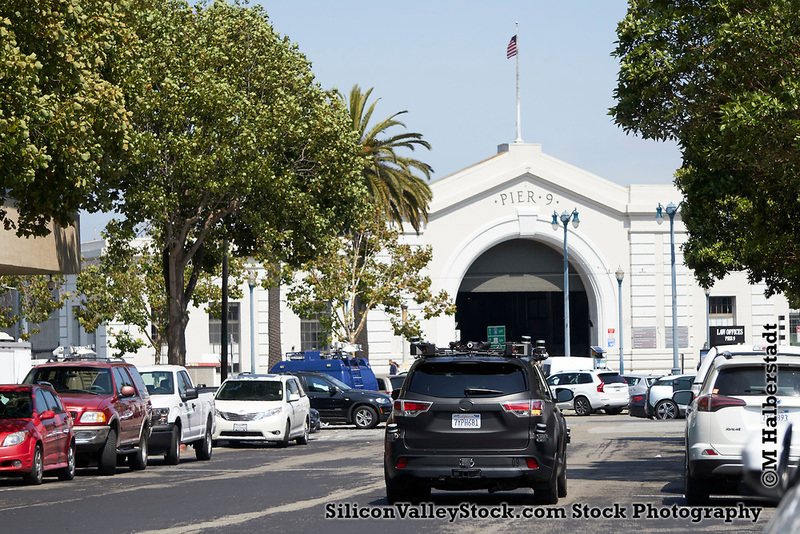 Hmmm, a block from San Francisco’s Embarcadero, a gray two story building with a black fence with razor wire…. could this be it? I think the matte black Toyota Highlanders with Lidar racks might be a hint, don’t you? Once I found Zoox’s hiding spot, it was like shooting ducks in a barrel or however that metaphor works. 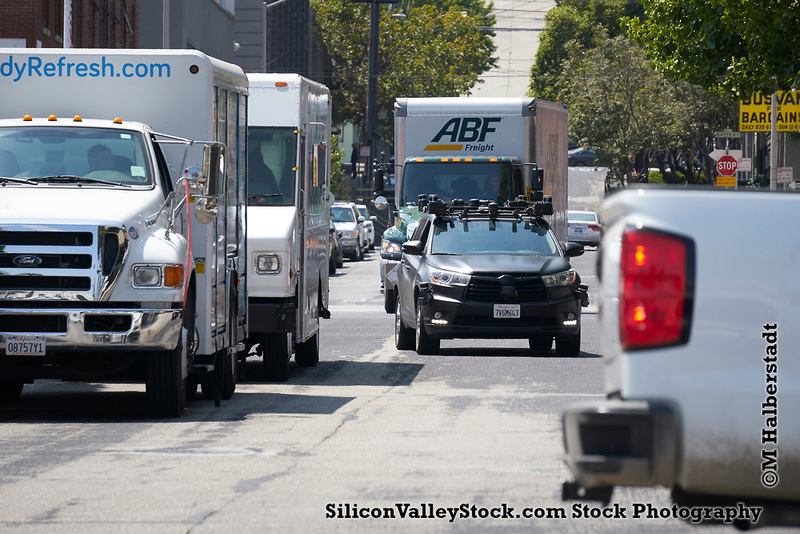 Unlike Google Alphabet Waymo out in the ‘burbs they get some real world problems in an urban environment of San Francisco, like lots of double parked delivery vehicles. 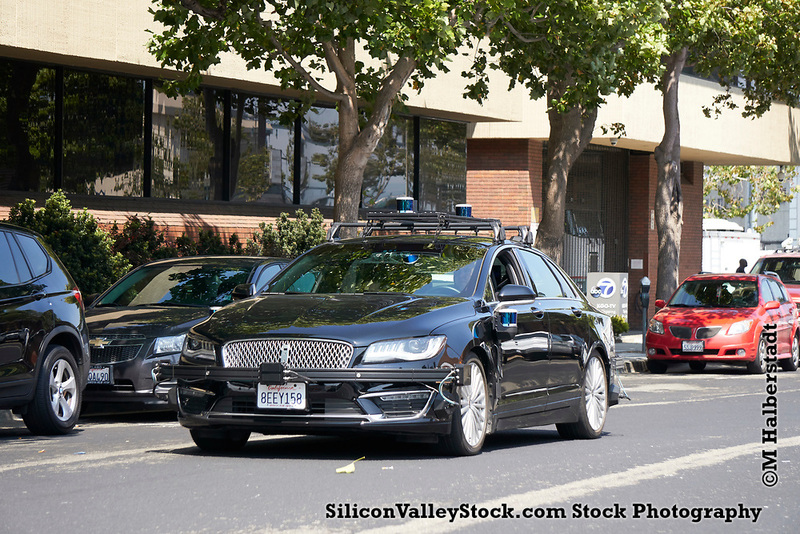 I’m assuming the Lincoln MK Z I caught in my autonomous paparazzi sting was also from Zoox- but who knows. 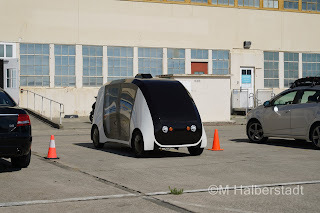 There aren’t many other self driving car projects in San Francisco. A friend of mine was moving from Culver City up to Portland. He’s a well known photographer, best known for his night photography and I was lucky enough to be there when he was cleaning house. I scored a car full of misc. camera crap and some nice meals with him and his wife. Unfortunately this wasn’t really a trip for photography and I only got out to shoot a couple times. Right around the corner from my friends place is the new location of the Wende Museum. It’s a museum about the cold war, a special interest of mine. Wende is German for turn about or so…. My interest was as a young man having visited divided Berlin first in 1987. I ended up with a serious interest (and unusual sympathy, especially as an American) for the former German Democratic Republic*. In German one might say I suffer from “Ostalgie”**. The other subject I did have a chance to photograph that’s also a favorite of mine is cemeteries. I took my pole to Hollywood Forever cemetery for a few unusual angles in addition to shooting from eye level. I have no idea what was being filmed- but there was a film crew repeating a scene with an old Rolls Royce hearse, a beautiful young actress with roses, and a handsome man. There was a sign on the mosoleum reading the 74th Valentino Memorial- and with further research I found that when I was there it was the 92 anniversary of Valentino’s death. So I guess they were doing some sort of historical reinactment? In any case it was fun to watch despite the heat. Do you suffer from a “spartan complex”? With some detective work, I found where Apple is doing their modifications to their “Project Titan” vehicles. I did a “stake out” recently and here’s what I saw (photos below.) In addition to the “Project Titan” Lexuses (Lexi?) I came across mapping vans being tested nearby. Finally! 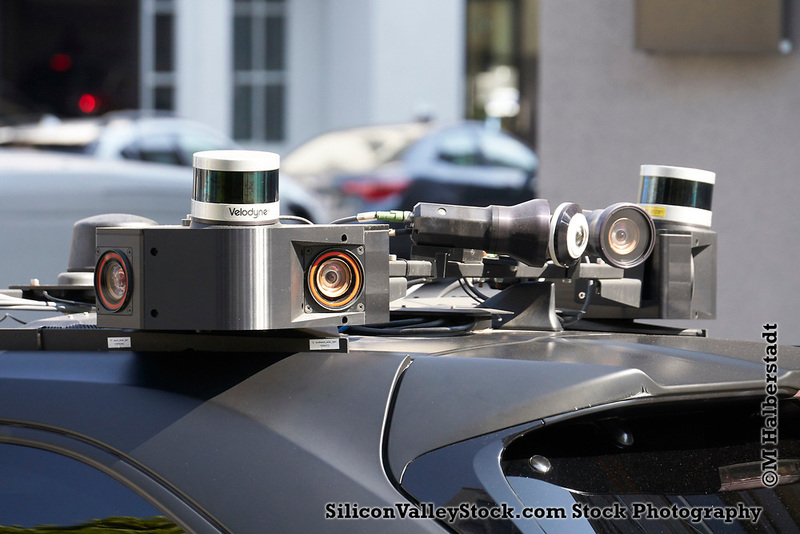 I’d been hoping to track down the Apple self driving car project for a while now. 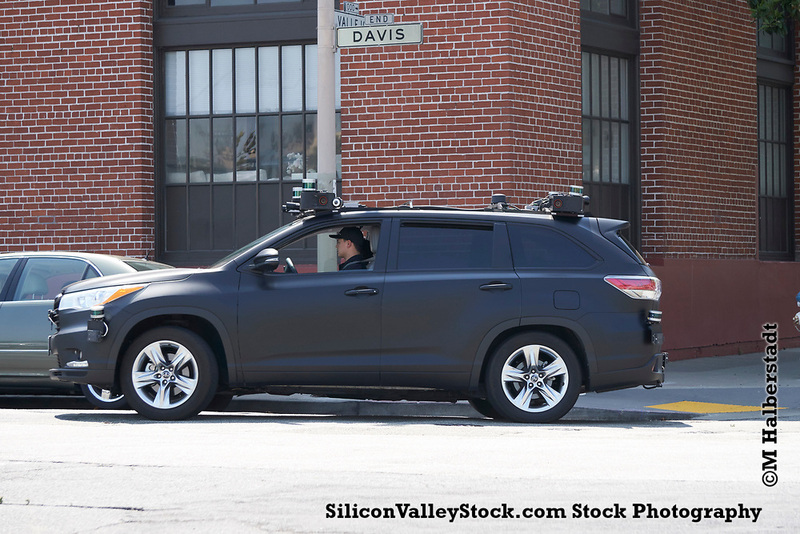 I staked out one facility where I believe Apple is doing their research into self driving cars. There was some strange activity, notably every couple minutes a new white Lexus SUV would arrive. Some had plates, some didn’t. 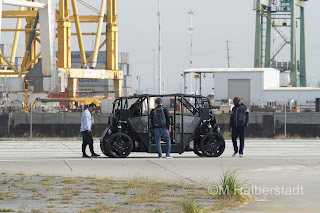 I suspected they were being prepped for autonomous conversion, but saw no Lidar. 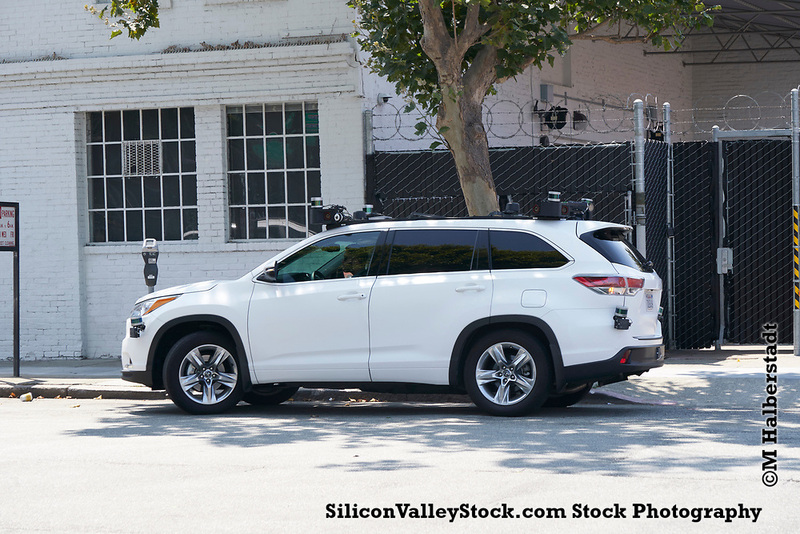 And low-and-behold I came across one of those Lexus SUV’s rigged up with Lidar driving into an Apple property! 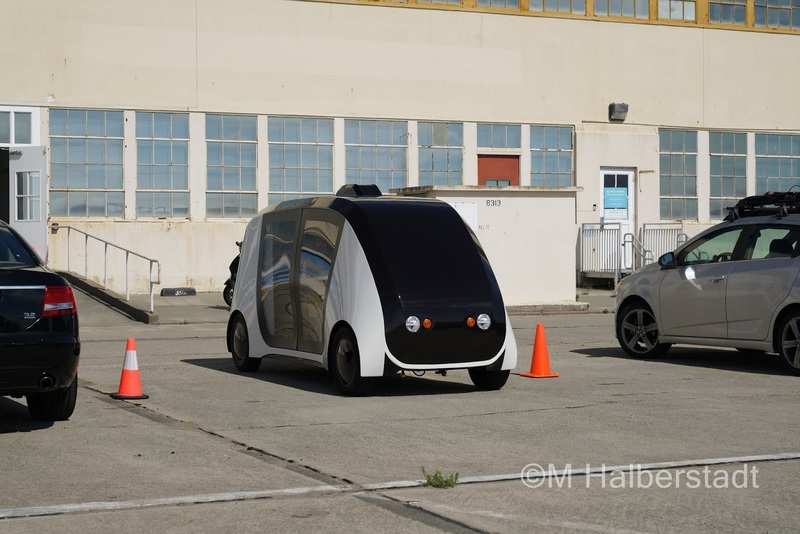 As always, a big thanks to Mario Herger, and the friendly folks at Reddit’s Self Driving Car stub for all their support! All images and text are (c) Michael Halberstadt and be sure to ask if you wish to use. For family reasons I found myself in Vallejo for a couple days. 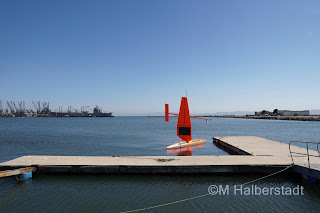 I wanted to do some photography on Mare Island, an area I spent a lot of time when living in Vallejo a decade ago. While taking a few stock photos of St Peter’s chapel a classic car came up and parked right out front. Looking at the photos it looks like a Buick 8 coupe from the 1940’s in spectacular shape. The owner must be quite a character, he came out in military dress clothes and walked a tiny dog. Not sure who this is, I came across it in a parking lot down in Silicon Valley. Very reminiscent of the BoxBot I saw testing a few months ago in my neighborhood. 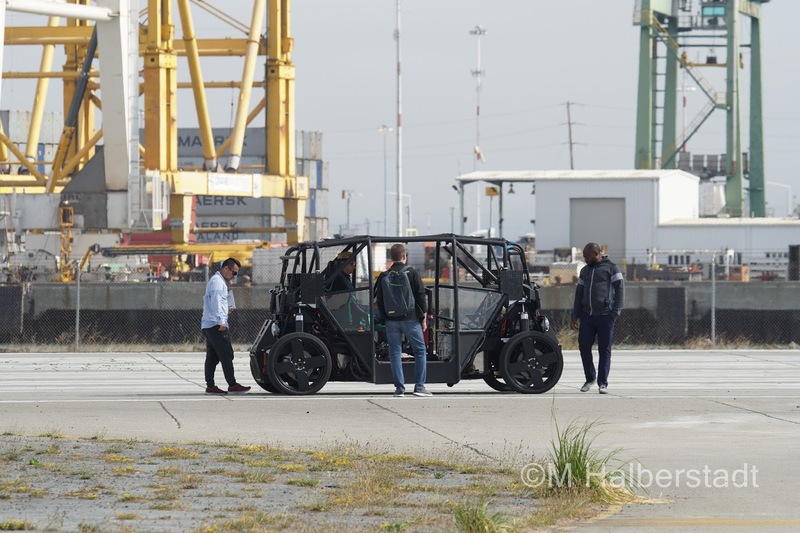 Author Michael HalberstadtPosted on 13/05/2018 14/05/2018 Categories Automation, Technology, transportation, updateTags box, delivery, in the wild, lidar, parking lot, Robot, Silicon Valley, TestingLeave a comment on Delivery Robot Testing?